Even though many would say that the concept of a one-night stand is unethical, but no one can deny the fact that it is exciting, thrilling, and unmatched. Somewhere in our wicked mind, we do not mind a few nights of no string attached making out. Imagine, glittering lights, heavy music, free alcohol, meeting new people, intoxicating touches, and the lofty act. But not all one-night stand ends the way they are meant to be. There can be a lot of complications that can arise due to attachments formed that can ruin personal life on both sides. 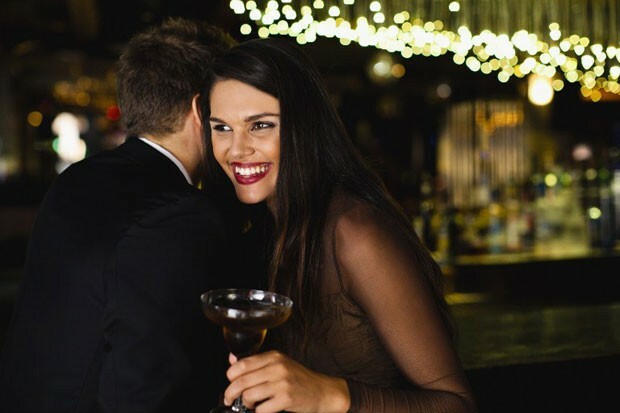 It does not matter how you meet your partner for the night only, you should always put the card on the table and be honest about your intention. It is important to let him or her know the intention beforehand and not in the middle of the act. If you are thinking of a fun night, you should have the supplies ready. Supplies indicate condoms, lubes, and other items as deemed necessary. If you are going to get dirty, make sure you protect your and your partner’s future and enjoy yourselves without any tension. As a matter of fact, you should be properly groomed on all body parts and washed thoroughly. Make sure you smell great and your scent must be a turn-on for the other. Have some mouth freshers before touching lips. One-night stands are spontaneous and there is always a spot of drinking before going down in the bed. But you need to make sure that you drink as less as possible as there are chances of you passing out in the bed due to intoxication. It can affect your performance on the bed significantly and you can become too slow. As a matter of fact, you should not eat too much as it might turn gassy. If you are going for a one-night stand, it is important that none of you should know too many personal details about one another. You should not indulge in such talks and your primarily discussion topics should be regarding physical beauties. If you or your partner is new to the concept of a one-night stand, you are likely to be nervous. But you should never do anything forcefully if one of the partners feel uncomfortable midway through. Sure, it is annoying but you should always respect the decision. There are some random couples who wait for the morning to arrive to get one more round of physical intimacy. The body forgets the last night act quite a bit once you fall asleep at night after the lofty act. Therefore, one of the partners has to leave the room before the other person rises in the morning so that it does not become a relationship and all the bad things that come with it. Do not stick around because it is just a one-night stand and nothing beyond. Also Read: Psychologists Reveals The Reasons Why People Cheat Their Partners! Next article Relationship Games Girls Play With Men And how To Outplay Them? Relationship Games Girls Play With Men And how To Outplay Them?